Mark Foster graduated from IU School of Law in Indianapolis in 1983. He began his law career with the Vanderburgh County Prosecutor’s office and in 1985 became the Magistrate in Vanderburgh Superior Court, Misdemeanor/Traffic Division. He left the bench in 1987 and has focused his practice in the area of criminal defense, and more specifically, DUI defense. Mark has lectured extensively for the Indiana Continuing Legal Education Forum, the Indiana State Bar Association, the Evansville Bar Association and Trial Prep Seminars.com He has been active in many bar related activities, including being the founding President of the Evansville Association of Criminal Defense Lawyers, being a life member of the National Association of Criminal Defense Lawyers and a member of the National College for DUI Defense. Mark was honored in 2010 when he was named a Fellow of the Indiana Bar Foundation. Mark is also on the Board of Directors of the Indiana Continuing Legal Education Forum. In 1991, Mark married his wife Lisa. They have previously shared their life with their pugs Nico, Zoe and Roxie. 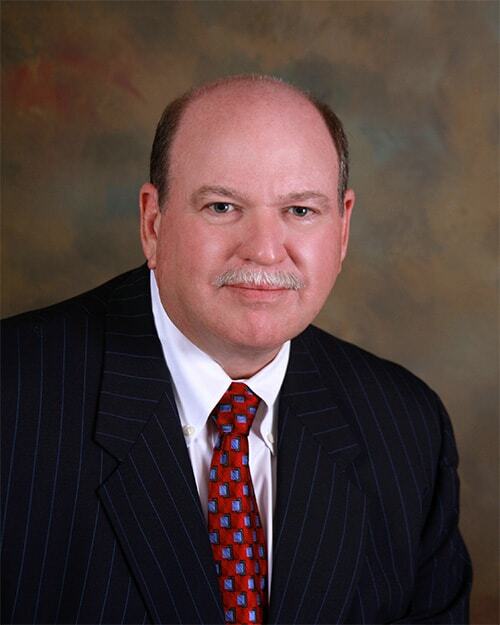 Mark is involved in many civic organizations having previously served as President of the Vanderburgh County Election Board, President of the Vanderburgh County Area Planning Commission, is a past President and current Secretary of the Evansville Country Club. Mark and Lisa are both very active at their church, Fireside Chapel where they have taught Sunday School and Kids Church, and Mark served previously on the Board of Directors and Lisa is the current Treasurer. Mark was an adjunct professor teaching criminal law and criminal procedure at the University of Evansville from 1984 to 1992. Mark has strived to continue his own education in the area of DUI defense as well as teach others. Mark is certified in the administration of National Highway Traffic Safety Administration Standardized Field Sobriety Test. In addition, he is a certified operator of the BAC DataMaster by National Patent Analytical Systems. Mark has also completed Intoximeter EC/IR II Operator Training Course taught by Dr. Alfred Staubus, PharmD, PhD-2014, and the Drug Recognition Evaluation (DRE) course taught by Lance Platt.